Winner of two Guild of Food Writers Awards, for Best First Book and Best Work on British Food. 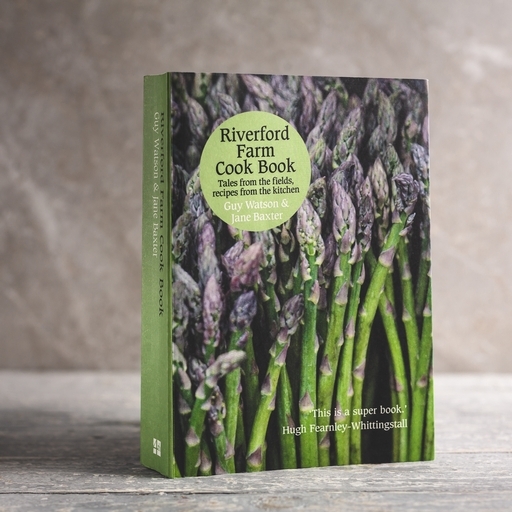 Brimming with farming tales and original recipes, the Riverford Farm Cook Book will help bring out the best in your veg box – from conjuring sumptuous feasts, to tips on how to use that last leek. It might even inspire you to think about the issues surrounding food production today.